Pesto, beans and fish. A journey into the regional culinary culture. Focaccia, farinata and pesto are the most famous dishes in La Spezia. Looking into the ancient tradition we discover how the extra-virgin olive oil and black pepper are the basis of the most typical local dish such as soup of legumes and cereals, called MESCIUA. Eattiamo was born from the heart of this wonderful city, a beautiful digital history. 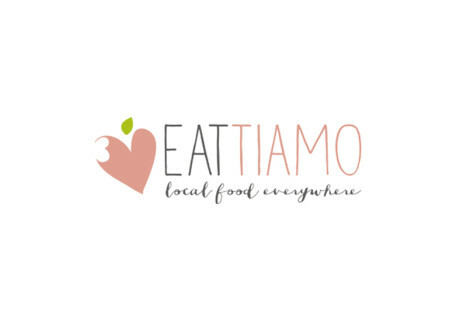 Eattiamo gives the opportunity to link small gastronomy excellences with worldwide enthusiasts of food quality. 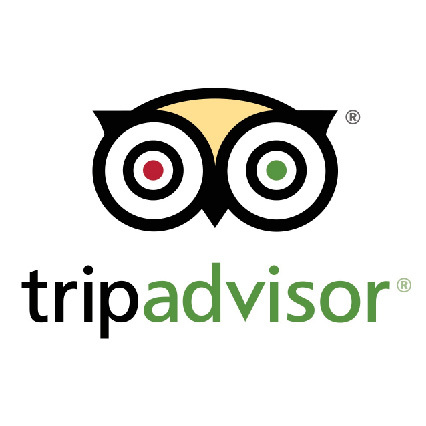 For those who want to discover all the restaurants in the city to test and taste typical local specialties, we give the opportunity to check the list with TripAdvisor. Eattiamo brings together excellent wine and food producers and enthusiasts who are looking for top quality delicacies. It is based on an innovative business model, strongly focused in creating synergies with and between manufacturers. Today it already offers a web platform and well-established e-commerce, as well as promotion and offline sales, operating on a international level. 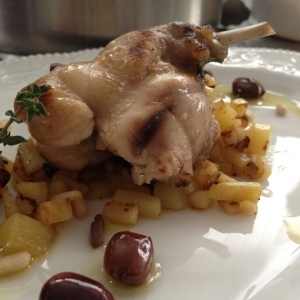 Tender and tasty rabbit flesh cooked with rosemary, time, marjoram and taggiasche olives is one of the most typical country recipes of Liguria. 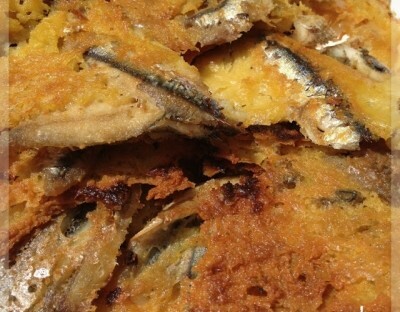 Farinata with anchovies is a heap of typical Ligurian colors and tastes:the perfect match between sea and land. Farinata is a sort of bread made of chickpeas, mixed with anchovies usually fished in the Ligurian sea. 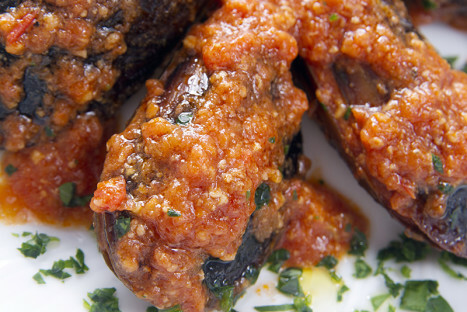 Stuffed Mussels are one of the most typical dishes in La Spezia, thanks to the mussel-farming practiced in the city gulf. The preparation is complicated, but worth it! 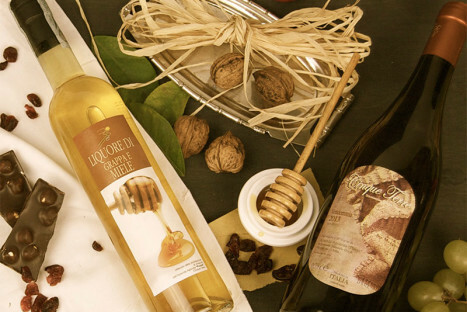 The Neo Aristeo farm, producer of excellent honey, is located in a strategic place, with a high biodiversity and lots of floral varieties: in the Cinque Terre National Park, precisely in Manarola. They do not use any chemical product or pesticide to cure bees and hives, and thanks to this, Andrea Sottanis’ honey could be considered “whole virgin honey”. The Possa Farm was born in 2004 from Samuele Heydi’s strenght and tenacity, who learned the wine-making job from a 70-year old generation of men. Thanks to this, he knows well the ancient values and all the geographic and cultural heritage of the Ligurian shores. 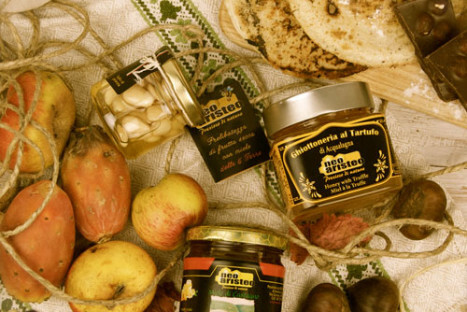 Sine 1976 we produce an excellent Genoese Pesto still prepared with all Ligurian tradition ingredients. 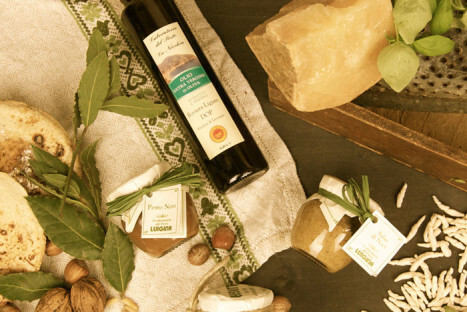 You will find in our product the intense perfume of Vessalico garlic, and Prà basil, paired with the tastes of Pisa pine nuts, 3-years aged Parmigiano Reggiano and unique Riviera Ligure extra virgin olive oil. Are you looking for the best restaurants in town? Here you can find all the answers, for any demand!